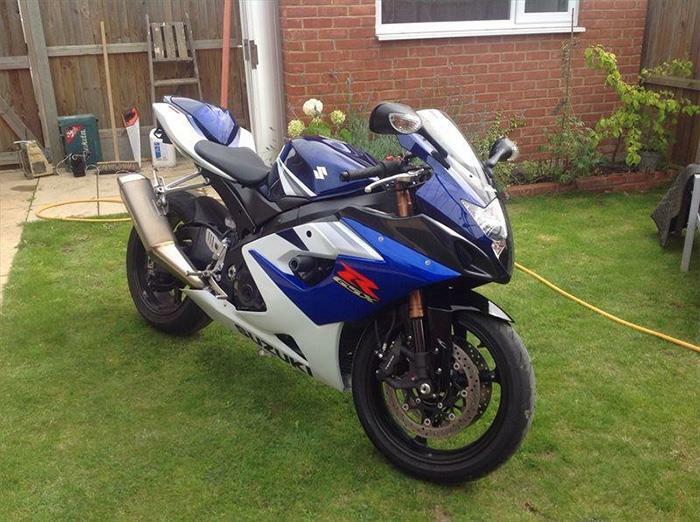 The Suzuki GSX-R1000 is 16-years-old this year, which means it would be patiently awaiting its GCSE results if it were a human, and it would be able to ride a 50cc scooter on L-plates. How exciting. 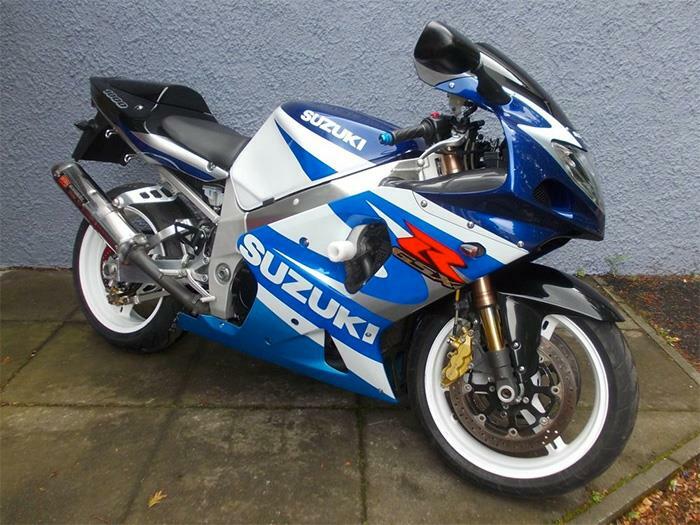 The first GSX-R1000 changed the superbike game when it came along in 2001, and though not every Gixxer 1000 since has been a game changer, they're always one of the most popular superbikes on the road. 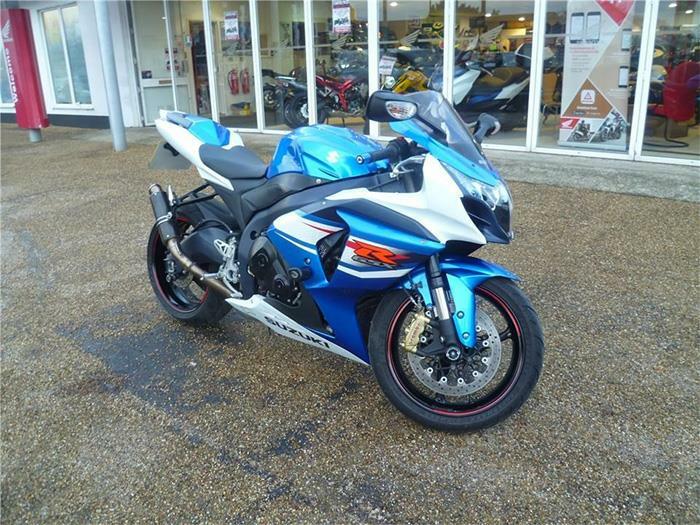 What better way to celebrate the GSX-R1000's 16th birthday than with a search for some of the best examples currently for sale at MCN Bikes for Sale.